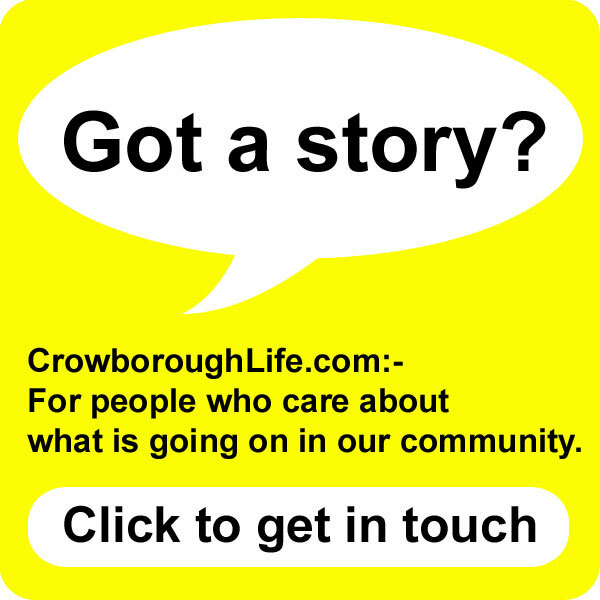 A crash occurred yesterday evening (Monday 8th) at the traffic lights at Crowborough Cross involving an Audi and a Vauxhall Corsa. 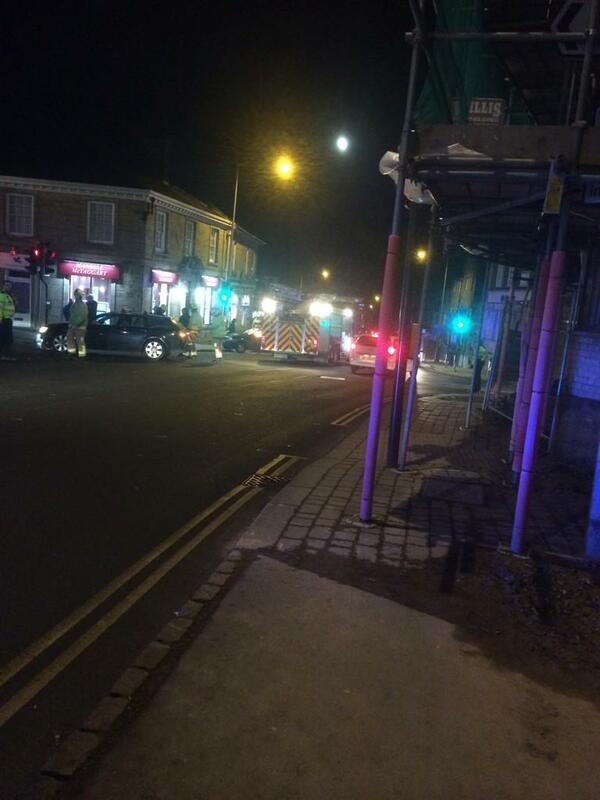 The collision happened at 7.25pm. 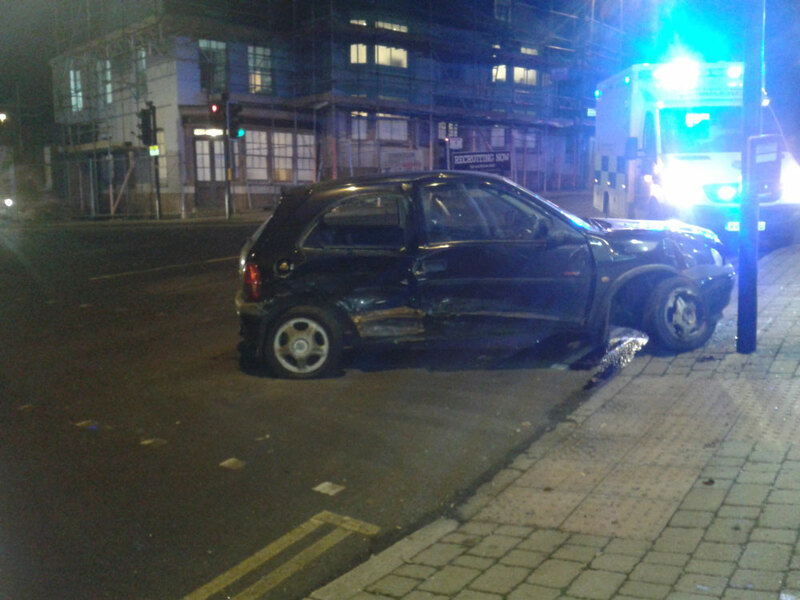 One driver, a 23-year old Uckfield man was treated at the scene for a slight shoulder injury. 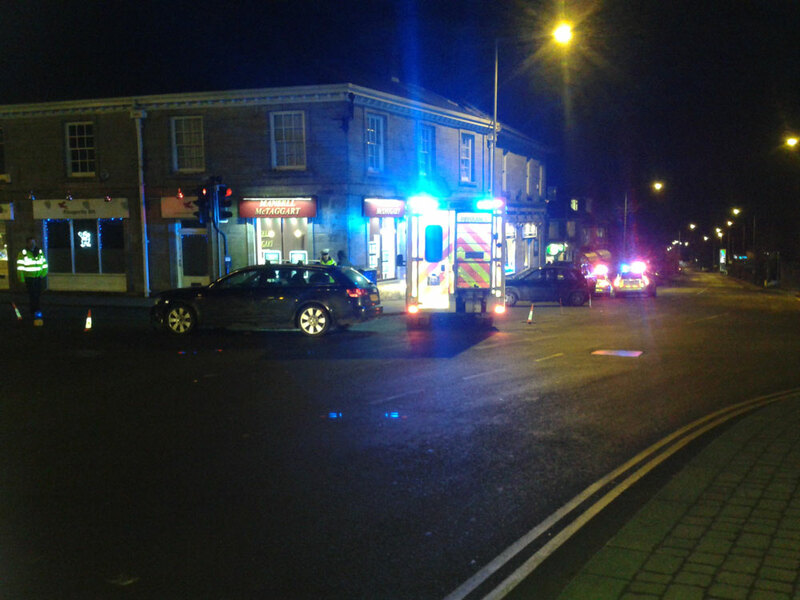 The cause of the collision is currently under investigation by Sussex Police.